Enjoy Free Shipping/No Service Charge on every order. Give a gift that stands out - give a personalized gift! Personalization Universe® is your premier destination for personalized gifts! Personalization Universe offers a wide variety of personalized gifts and keepsakes, seasonal products, and popular brands. Personalization Universe delivers smiles that can only be created with your personal touch. At Personalization Universe, we ensure you with high-quality personalized gifts available at your fingertips! With our extensive collection of personalized gifts and unique gift ideas, you're sure to find the perfect present for everyone. Shopping for gifts has never been easier! Find personalized gifts for her or gifts for him, personalized gifts for kids, personalized baby gifts and so much more. Shop our most unique wedding gifts and find the perfect present for any new couple. 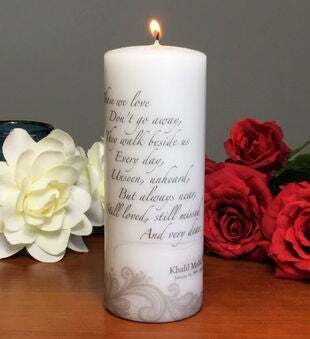 By sending a Personalized Wedding Gift you can be sure the newlyweds will remember you! Looking for a great personalized gift for kids? We have you covered! 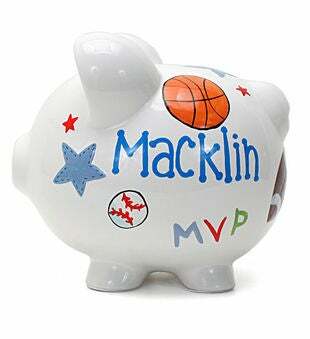 Our personalized piggy banks, personalized storybooks and personalized toys are all best sellers and certain to be a big hit. Our Personalized Birthday Gifts and Housewarming Gifts are also guaranteed to leave a lasting impression no matter who they are for. 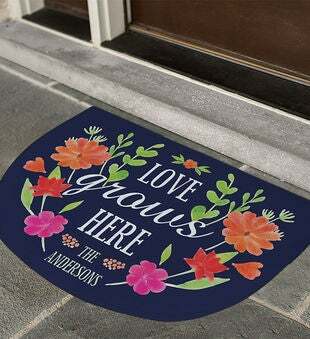 Personalization Universe has a wide collection of personalized gifts to match everyone's personality and style. 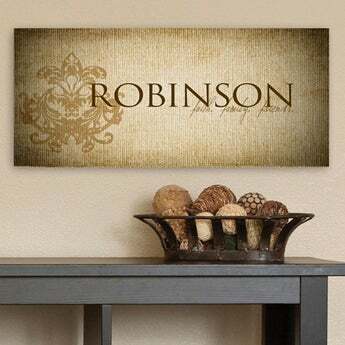 From personalized wall art to engraved wine glasses we have it all! 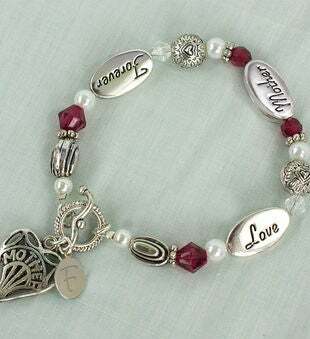 Need something for mom? 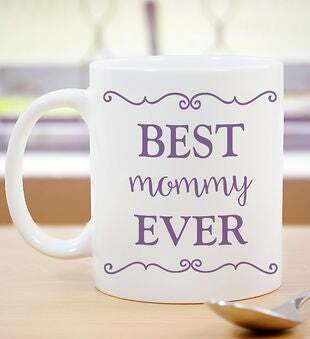 We have the best selection of Personalized Mother's Day Gifts around to the perfect gift for Father's Day! Stir up a little romance with something from our collection of Personalized Valentine's Day Gifts or show off your never ending love with a Personalized AnniversaryGift! 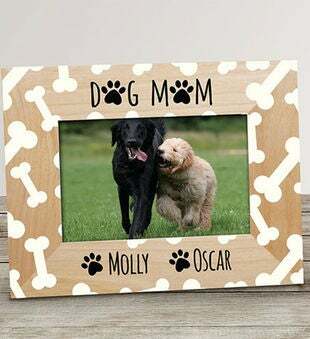 Personalized gifts have a way of standing out from the crowd! 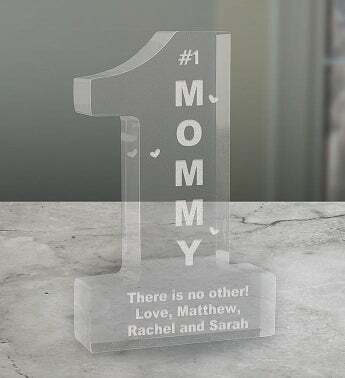 At PersonalizationUniverse.com you'll find ordinary presents that have been taken to the next level and transformed into thoughtful, one-of-a-kind gifts that will leave a lasting impression on every recipient. 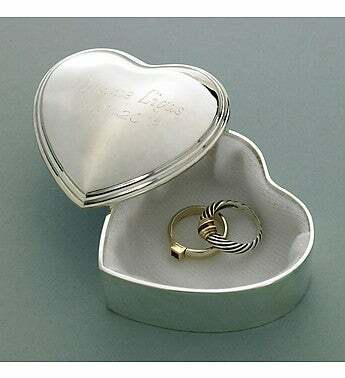 Add a personal touch to any one of our items with a monogram, special date, custom message, name and more. Watch your personalized gift be a gift they cherish for years to come!